take a stand for civil rights. Join the oldest, largest and boldest civil rights organization in the nation. The NAACP seeks to grow membership in the Association with an emphasis on membership increase within the Youth & College. Somebody answered the call for freedom, the call for equality, the call for a leveled playing field, and the call for a better life. More importantly, somebody answered the call to become a MEMBER! Join us in our fight to protect our lives, our rights and our future. NAACP was born out of the bloodshed of many individuals who believed in the equality and well being of future generations, which includes you and me. For more than one hundred years the NAACP has been the leading advocate for social justice and equality for people of color, and we can proudly boast such because of our Members. Since 1909, the NAACP has been supported by countless members and have led the fight for freedom, justice, and equality. Members forge a better future each and every day for men, women, and children. 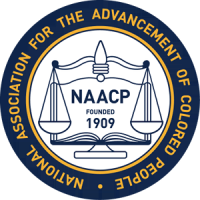 NAACP membership makes a positive difference in the lives of Americans and provides an opportunity to become an important part of a network of hundreds of thousands of advocates across the country affectionately known as “members. Unquestionably, the lives of all Americans would be different if there were no NAACP, and the progress we have achieved might still be a dream deferred. We are able and committed to holding people, governments, businesses and the judicial system accountable. History dictates that prosperity and equality are enjoyed when people take inventory—and ultimately take action. Align yourself with an organization that represents your interests and protects your rights. 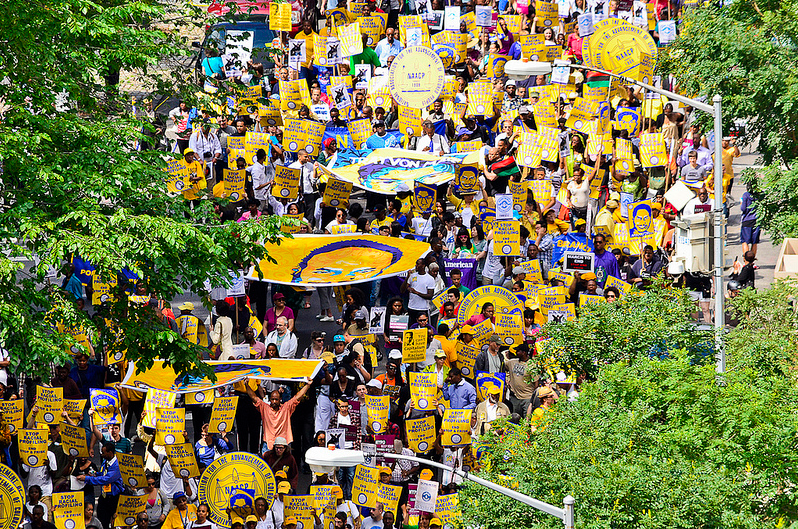 While the NAACP has won many victories, the times ahead are critical. Membership helps us to close the gaps in the staggering statistics that so blatantly attest to the racial disparities in the United States. Our best hope for protecting the freedom of people and advancing the gains of the NAACP is by becoming a member, renewing memberships, and vowing to be more active, more vocal and more visible. Your NAACP membership is more than a contribution. You are joining the team that has been at the forefront of civil and human rights battles for more than one hundred years. Make a stand. Answer the call for equality. Answer the call for civil rights. Join the oldest and boldest civil rights organization in the nation. Join the NAACP. 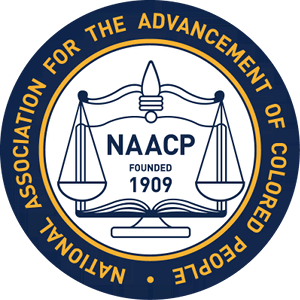 Membership in the NAACP means joining the leading civil rights organization in the nation. By lending their names and their energy to the NAACP, our members stand at the forefront of change. We want you to become a part of a legacy dedicated to social justice and equality for all people. Renew Your Annual NAACP Membership Today! Over the past century, we have all fought together and won many of the freedoms and equalities that we had long been denied. But the times ahead are just as critical as the decades past. NA​​​​​ACP MEMBERS OVER 109 YEARS OF SERVICE. THESE MEMBERS ANSWER THE CALL............WILL YOU?